We aim to revolutionize the food industry by creating a direct link between consumers and their local producers. 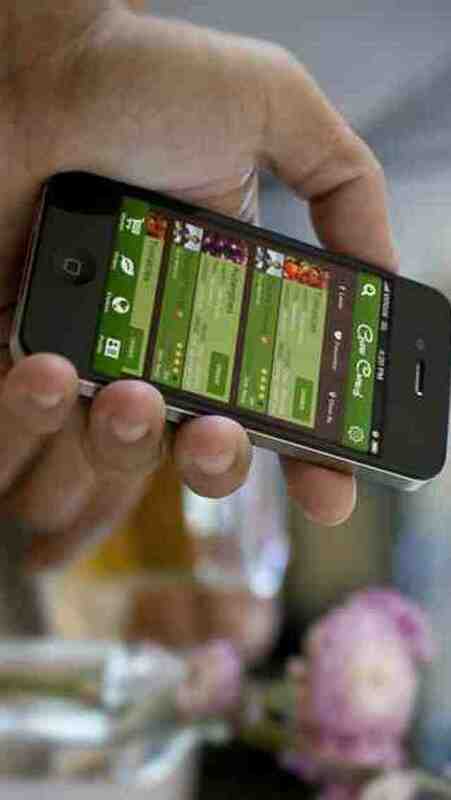 Grow Crowd, is a new iOS app that will do just this - connect farmers and home growers with clients in their own neighbourhood. 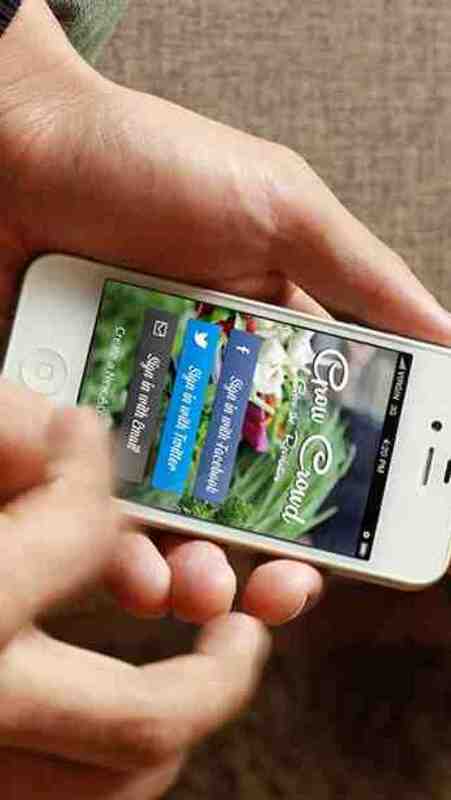 The Grow Crowd App works as a local marketplace for organic food (vegetables, herbs, fruits & nuts) where anyone can setup an account and offer their own products to a local community. As a regular user you are able to browse farms and products nearby, in order to find fresh food at good prices and of course support your local home growers and farms. 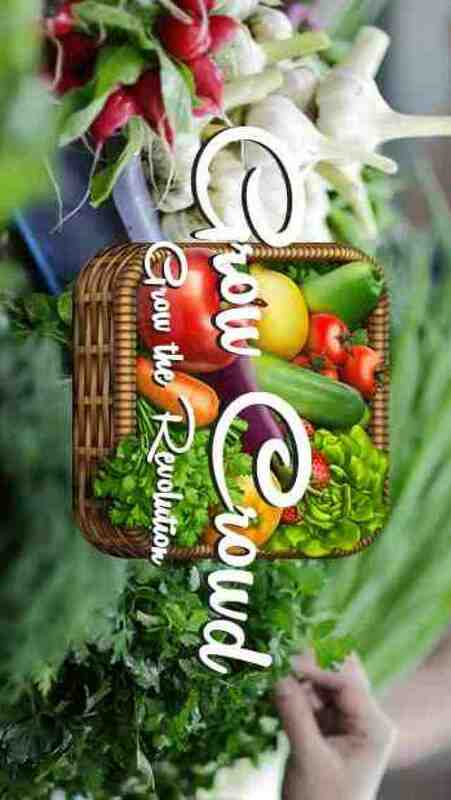 Use Grow Crowd as a free, fun, and simple way to source local produce to eat healthier, tastier and more affordable food. You will also contribute so that your local farmers stay independent and profitable and cut down on the negative effects of mass production.